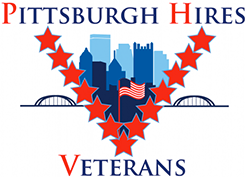 A new Pittsburgh non-profit has been formed to find jobs for veterans, here and nationwide. 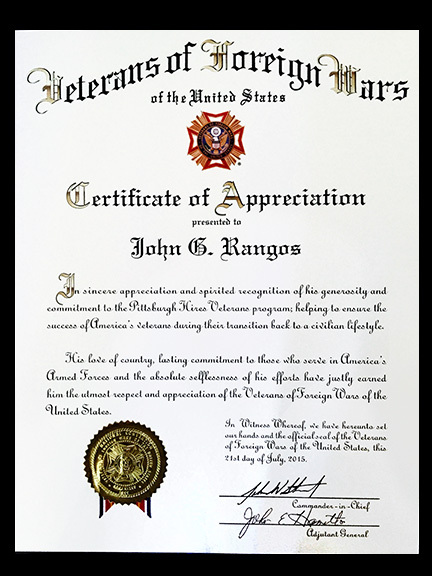 Pittsburgh Hires Veterans (PHV) was organized through the financial support of the John G. Rangos Sr. Charitable Foundation and the Veterans of Foreign Wars with the cooperation of the Veterans Leadership Program of Western PA and New Century Careers. 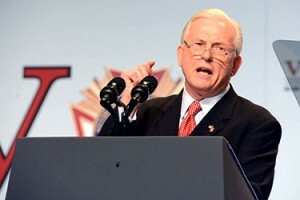 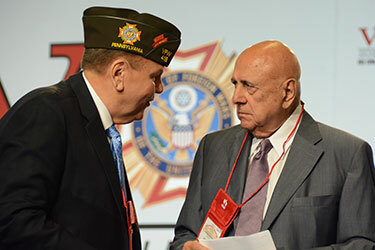 “The idea is to launch a pilot jobs program for veterans in Pittsburgh and then extend the jobs program across the country through the VFW says John G. Rangos Sr.
PHV will also team with New Century Careers, the Veterans Leadership Program of Western PA and the veteran’s offices of Duquesne University and the University of Pittsburgh in the recruitment and training of veterans. 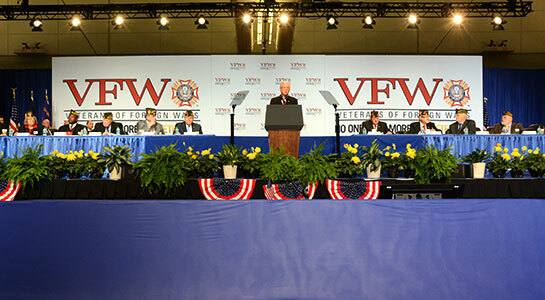 New employment program in Western Pennsylvania with the mission to find veterans the education, training and employment opportunities needed for a successful future in the Pittsburgh region. 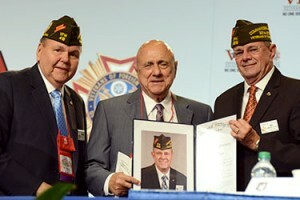 Watch as John Rangos is presented with a Certificate of Appreciation and Senior Vice Commander John Biedrzycki presents him with a VFW Life Membership by during the Tuesday Business Session at the 116th VFW National Convention in Pittsburgh, PA.